It is said that if you never go, you will never know. Going on a solo trip once in a while, can turn out to be a liberating and life changing experience. Also, one never has to wait for anyone and travel according to their own plans. 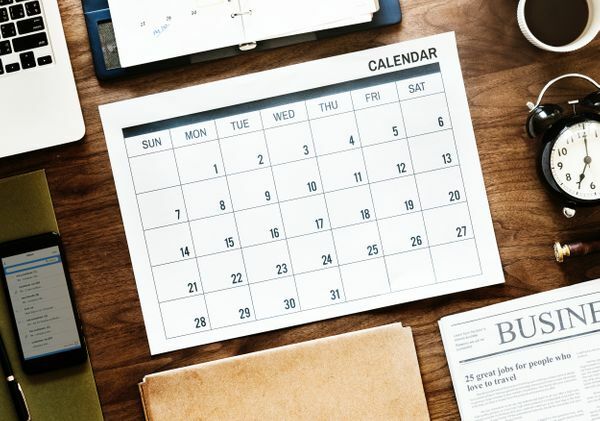 Making a few arrangements beforehand is always recommended for solo women travelers. 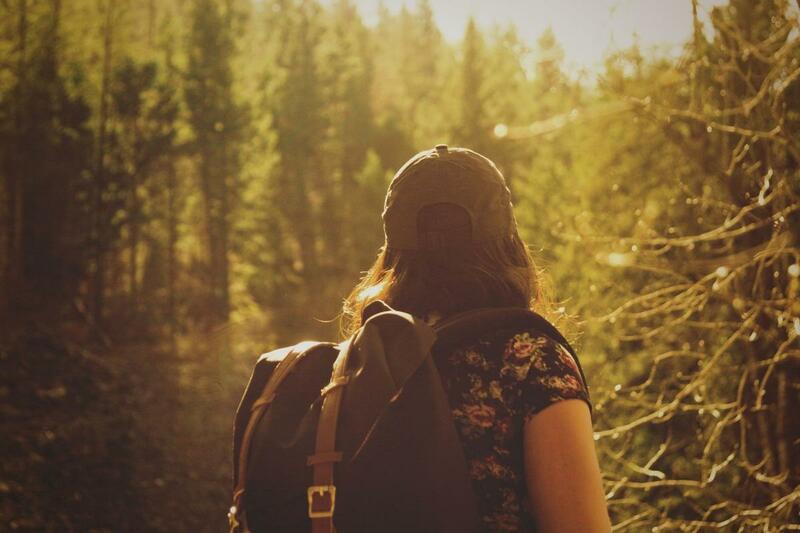 Here are a few destinations that have proven to be perfect for solo women travelers. 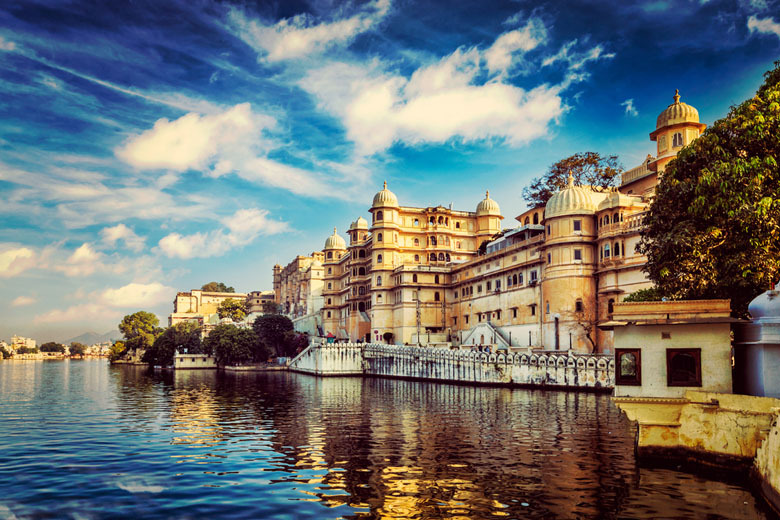 Udaipur known as the City of Lakes, is in the state of Rajasthan. This city is known for its numerous artificial lakes. It is considered safe for women in that its crime rate is lesser than other cities. The City Palace, Lake Pichola and Jag Mandir are some of the most popular tourist destinations in the city. If basic saftey measures such as making arrangements for stay and travel are taken, Udaipur is one of the best places to see alone. 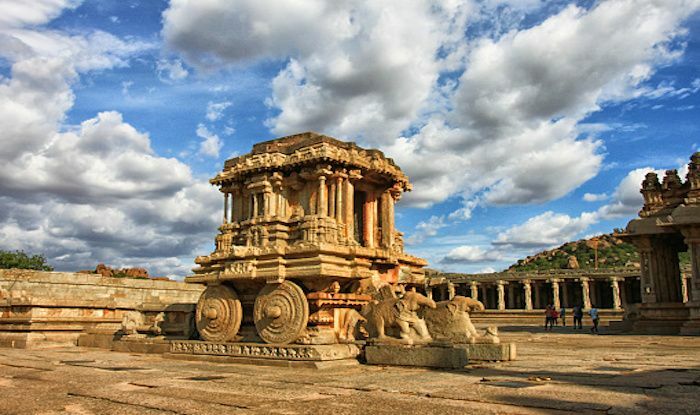 Hampi is a village situated in the state of Karnataka. It is a UNESCO World Heritage Site. A solo trip to Hampi should be ideally planned for three days or more as it is quite extensive. The Virupaksha Temple, Matanga Hill and Vijaya Vittala temple are some of the must see places here. The Hampi Bazaar Street is the place to go for shopping lovers. A city in the district of Dehradun, Uttarakhand. 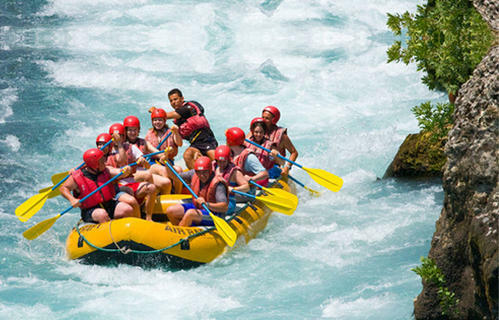 Rishikesh is best known for White River Rafting. It is the place to go for a thrilling and daring solo trip. Apart from the places to see in Rishikesh such as the Ram Jhula and Parmarth Niketan, there are a number of things to do like trekking and bungee jumping. 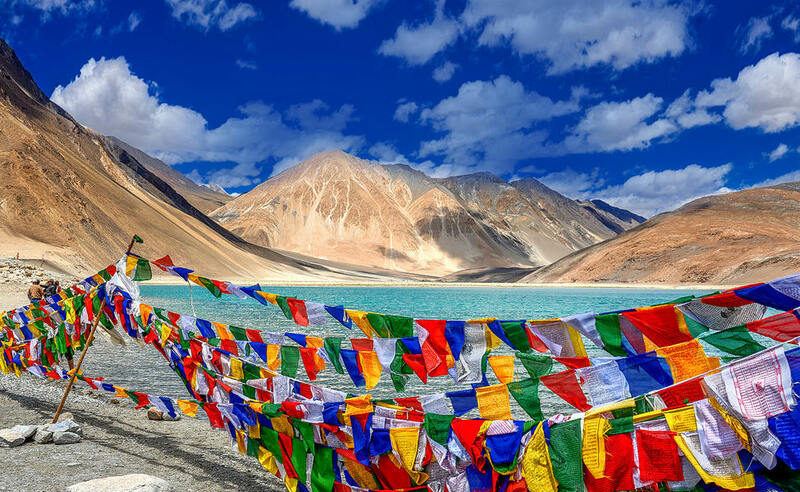 Ladakh is paradise on earth and it is a different experience to take in its beauty alone.Though a solo trip to Ladakh may sound quite dangerous for solo women travelers due to its difficult terrain, it can be quite smooth if planned properly. Care should be taken to arrange for the mode of transport and stay beforehand.While in Ladakh, one must travel around the different villages and monasteries. 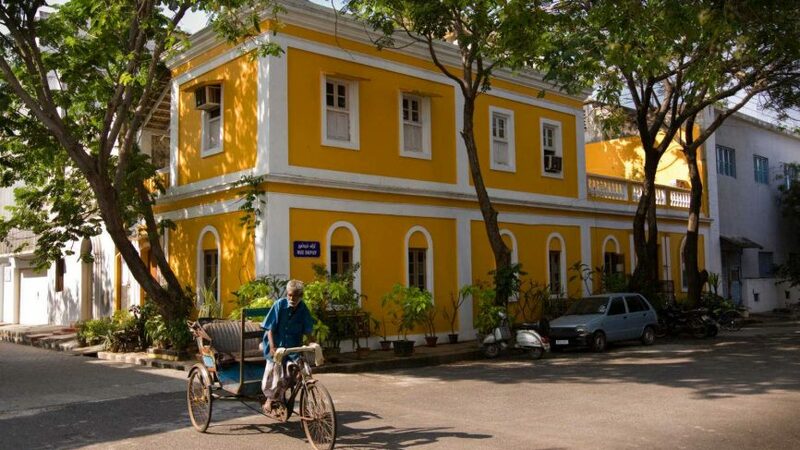 Pondicherry is a Union Territory located within the state of Tamil Nadu. It is one of the most unique places to go to for a solo trip. The city that was once a French colonial settlement, still carries that in its French quarter. A woman traveler in Pondy can choose to stay either at the Auroville Ashram or at any hotel. Shillong is a hill station in the foothills of the Himalayas. 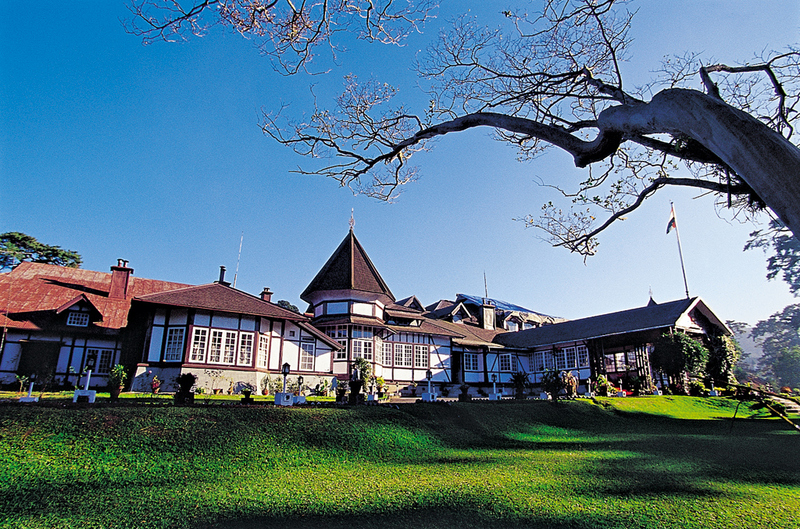 Shillong is one of the safest destinations for women travelers due to the city's administration and discipline. The Elephant Falls attracts the most number of tourists in Shillong. Umiam lake, view point and Ward's lake are other popular places. Nainital has become one of the most popular destinations for solo travel due to its easy accessibilty as compared to other hill stations. 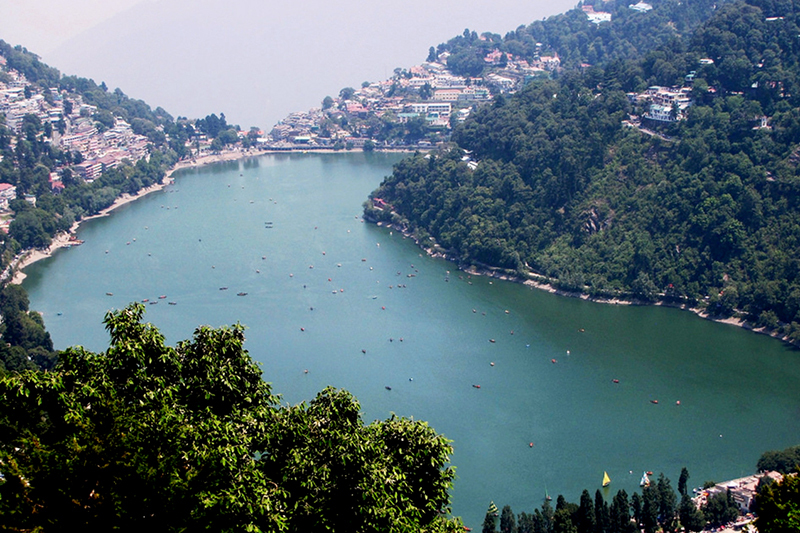 The hill station is set around the Nainital lake. The Himalayas view point is the most famous here.